Bamboo illustration. Design for prints, asian spa and massage, cosmetics package, materials. Watercolor Christmas wreath with christmas balls, pinecone, misletoe, oranges and branches of Christmas trees. 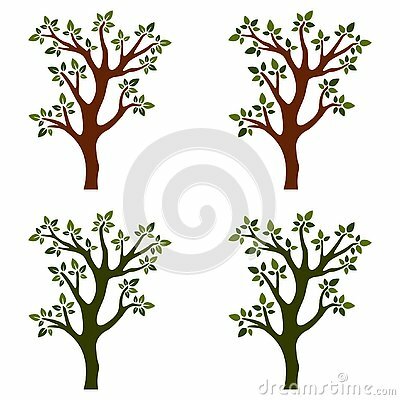 Vector illustration of a tree without leaves.